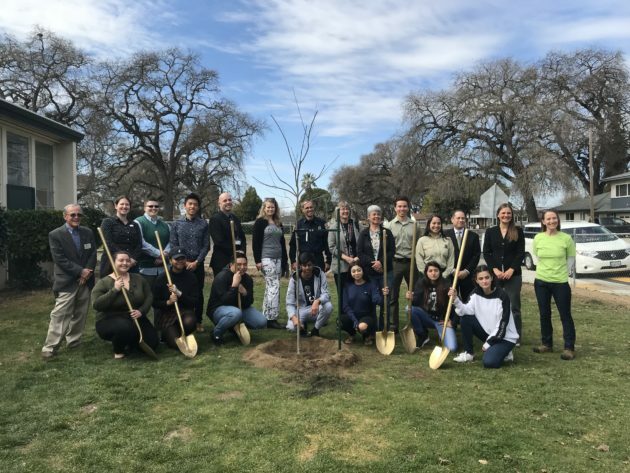 California ReLeaf is pleased to announce that $20,000 in pass-through funding was awarded to 11 organizations for the 2018 California Arbor Week to celebrate the value of trees for all Californians. This program was generously funded by Pacific Gas & Electric. These funds will provide 40 California Arbor Week Events, plant 400 trees, care for 500 trees, and engage with 2,000 students in 85 schools.